A peitite vineyard and winery operation owned and operated by Don & Vicki Hagge since 1999. 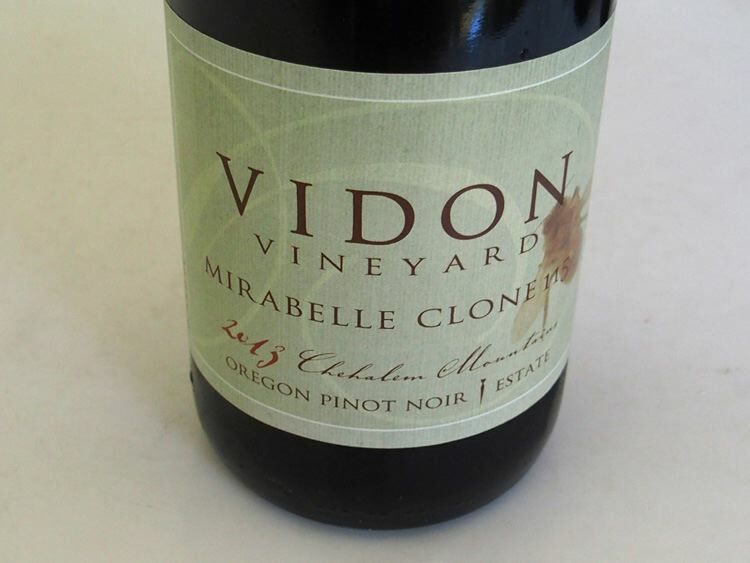 Situated in the Chehalem Mountains at an elevation between 400 and 500 feet facing south towards the Red Hills of Dundee, VIDON (VEE-DOHN) was planted in vines after the land was bought in 1999. Don is a former space scientist that included time at NASA. To celebrate his career, Don started the VIDON Space Exploration Series including a Chardonnay, Tempranillo and Syrah from the 2015 vintage. The wines are produced by the owners and sell it out of the winery through the tasting room and a wine club. The varietal lineup includes 3-clone and single clone Pommard, 777 and 115 Pinot Noirs, Tempranillo, Cabernet Franc, Chardonnay, Pinot Gris, Pinot Blanc and Viognier, all of it estate grown. The vineyard and winery are LIVE certified. The wines are sealed with glass stoppers and screwcaps and Don even built his own bottling line to accommodate the former. In June 2017, Don added molecular biologist David Bellows as head winemaker, doubling the number if science PhDs in the Vidon cellar. Bellows began working harvests in the Williamette Valley in 2011 and first helped manage fermentation at Vidon for the 2014 harvest. The tasting room is open 11:00 a.m. - 4:00 p.m. winter weekends and holidays, and Thursday through Monday the rest of the year. Midweek tastings are available by appointment. 17425 NE Hillside Drive in Newberg.